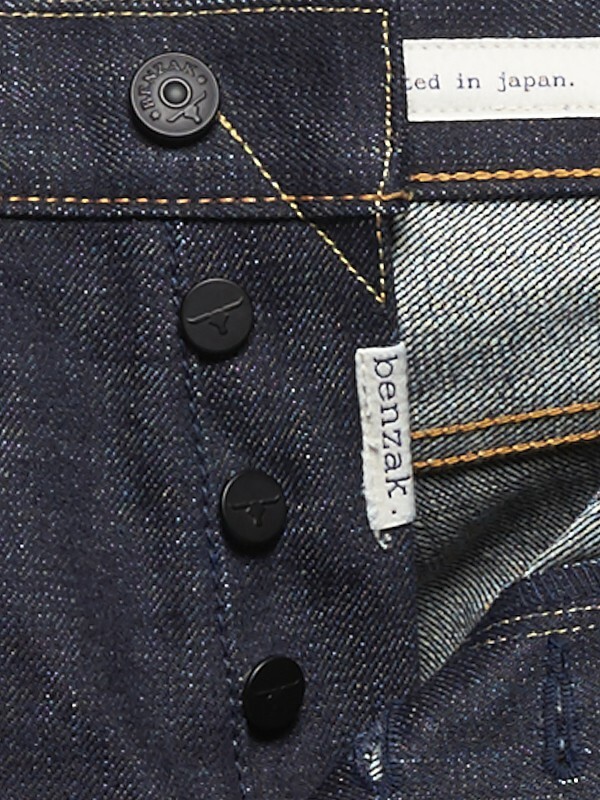 Created in Holland / crafted in Japan. 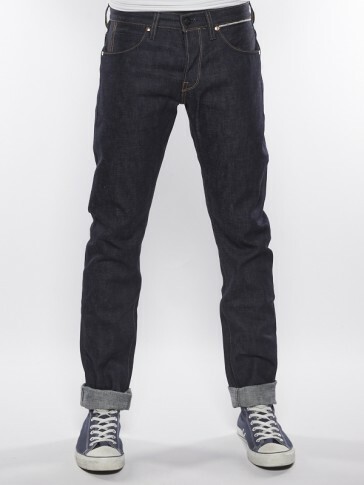 *slim fit / slim legs. 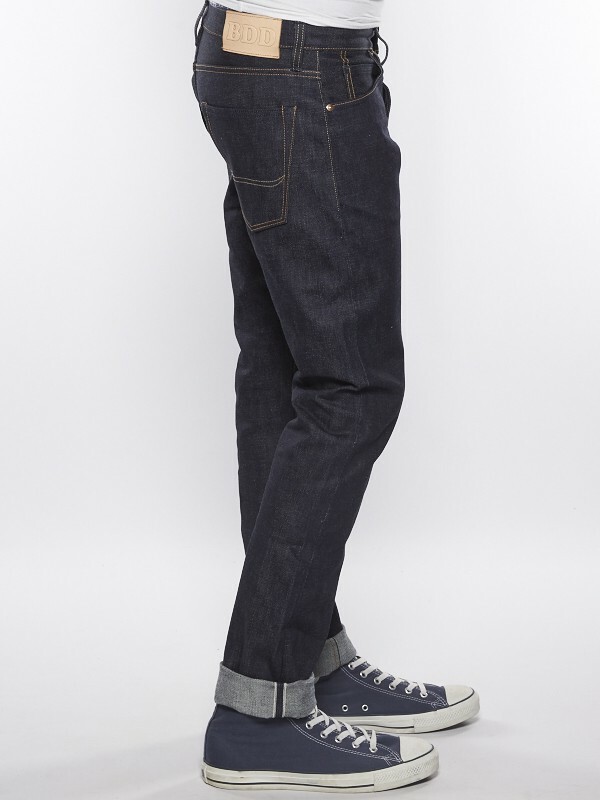 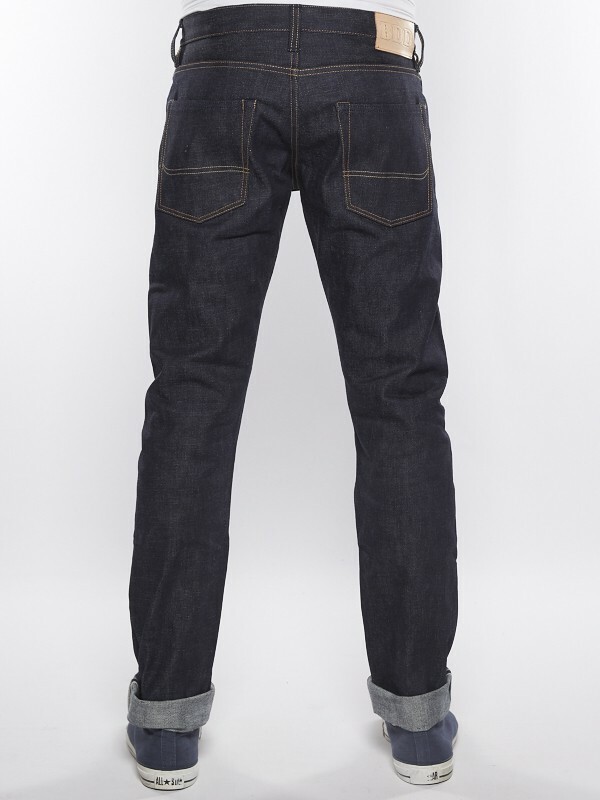 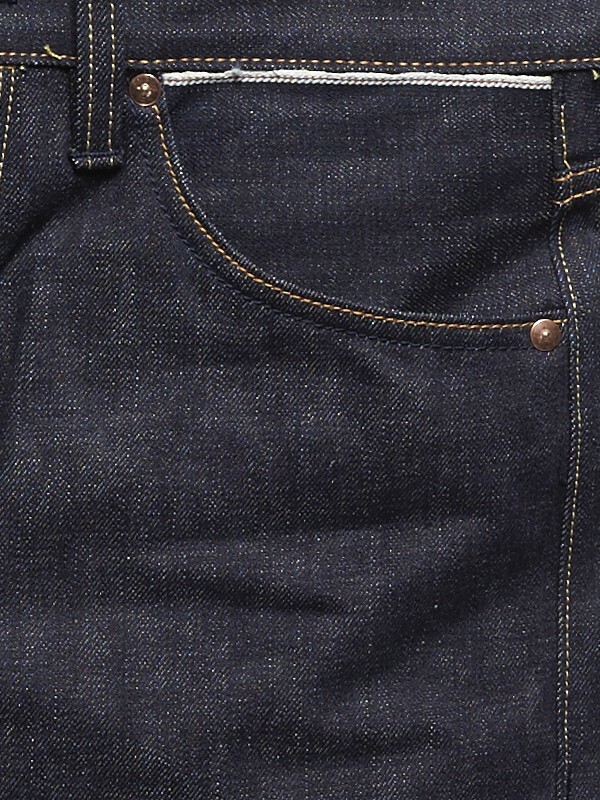 *right hand twill / deep indigo. 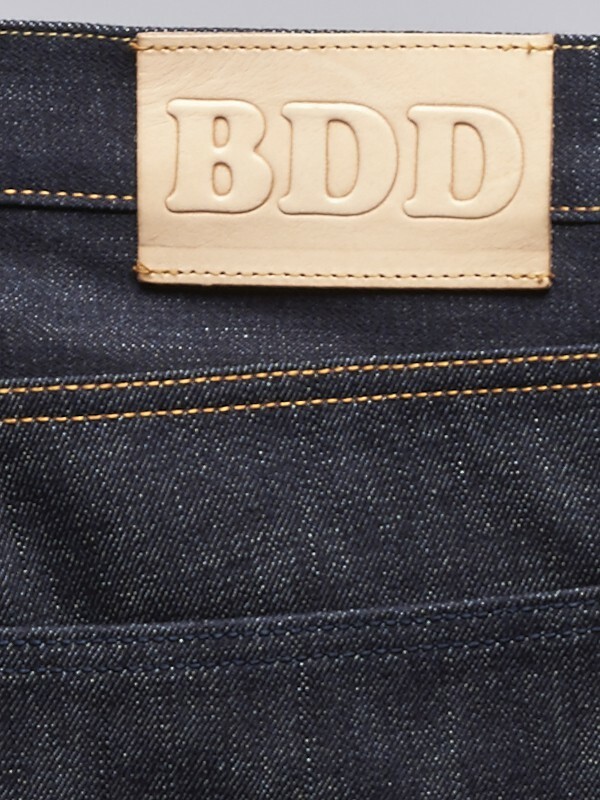 *embossed natural tan leather patch.